It’s no secret that living a healthy lifestyle can help improve your overall health; however, many people have a difficult time finding the right fitness regimen to meet their individual needs. If you’re anything like me, you’ll find that running can be a great way to improve your cardiovascular health, de-stress and clear your mind, but you might find yourself asking the question: Which is better – running on the treadmill or running outdoors? Both styles of running obviously have their pros and cons and I would encourage any new runner to give them both a try. Treadmill running can be done at any time, regardless of inclement weather. It can help you learn to pace yourself and will keep track of your mileage, speed, and calories burned without the use of high tech GPA watches or heart monitors that can often be cost-prohibitive. A treadmill is also less taxing on your joints due to the lower impact of a soft belt versus the concrete of outdoor running. With the treadmill, you have an even, soft and consistent surface that will not only reduce the impact on your joints but can help prevent some overuse injuries that may come from running on an uneven street or track. For example, if you consistently run on the same side of the street than you will have uneven forces going up the kinetic chain. Over time, this can lead to muscular imbalances, overuse injuries and chronic pain. So, if you choose outdoor running over treadmill running be sure to alternate sides of the street or find a level track. While there are many benefits to using a treadmill to get your miles, there are also some things to consider such as limited availability at times. Should you choose to get a gym membership for treadmill access, you are often at the mercy of the crowd. Depending on the time of day you choose to exercise, a treadmill may not always be readily available. Many gyms even have 30-minute sign-up sheets to utilize their treadmills and other cardio equipment. So, even if you find one that is available, there may be a limit on the amount of time you’re able to use it. If you are not the type to join a gym but would like access to a treadmill, you will likely have to pay a couple thousand dollars to purchase one for your home. Lastly, treadmill running can seem a little monotonous as you will not get the change of scenery that running outdoors can offer. If you like to zone out while exercising and let the machine essentially count the miles, then treadmill running might be a good fit for you. If you are like me and find the monotony to be mind-numbing, then you should consider running outdoors. 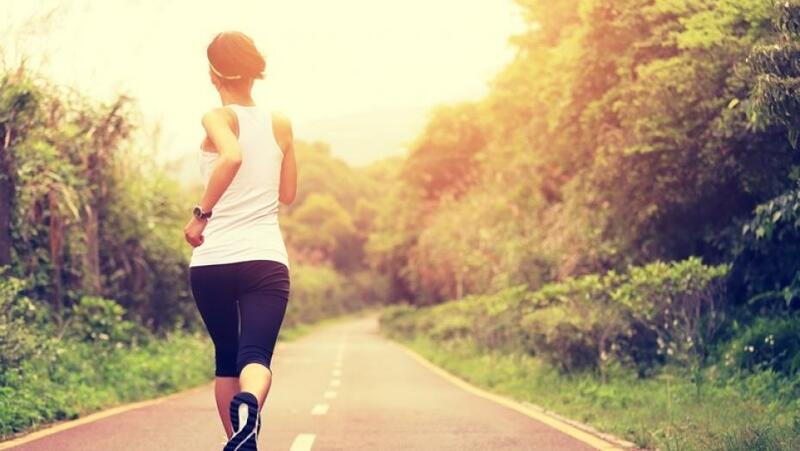 Although you have to contend with the weather and traffic, outdoor running can often be a breath of fresh air. If you live in an area as hot and humid as New Orleans, the heat can certainly be a deterrent. 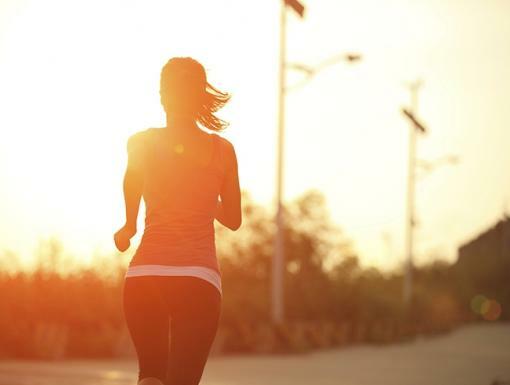 Should you decide to stick with outdoor running, be sure to stay hydrated and choose cooler times in the day to run, like early morning or early evening. You should also always be attentive to your surroundings. Unfortunately motorists are not always mindful of runners, so it will fall to you to keep a watchful eye for traffic. Running in places like a large park with a trackcan help you avoid traffic. Another great thing about outdoor running is running groups! Most cities have running groups that meet several times a week and offer a variety of different paces and distances for training. Some running groups here in New Orleans include Louisiana Running Company, Happy’s Running Club, and Southern Runner. All of the above have websites and facebook groups if you find yourself interested in getting involved in a running group. Finally, my favorite part about outdoor running is that it can be done virtually anywhere. No gym membership is required and you are not limited by the crowd. You can run in any city, state or country and you need no equipment other than a good pair of shoes. Should you decide to give running a try, you just need to determine which venue is right for you. All pros and cons aside, it really is a personal preference.